online behavior – Media! Tech! Parenting! 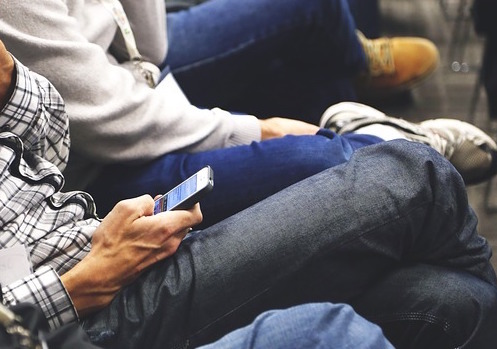 Can the New York Times Social Media Policy Become a Teaching Tool? Today, October 13, 2017, the New York Times introduced its new social media policy for people who work in the Times newsroom. Not only is it interesting to read — it may will also become a useful document for educators to share with students. The policy clearly illustrates the advice educators share over and over with 21st Century young people, basically that anything a person puts online can become a public story. Click on the headline to read the article about the new policy..
How much should parents know about the settings on children’s digital devices? Now that back-to-school nights are about over, schools will be scheduling parent potlucks, curriculum nights, and educational seminars throughout the academic year. These activities offer lots of opportunity for educational communities to start conversations about the challenges — for parents and kids — of growing up in the connected world. At all of these events administrators, teachers, and parents should plan to incorporate a few introductory comments that encourage parents to think about helping their digital children become stronger learners, savvier digital citizens, better consumers of content on their digital devices, and overall, more knowledgeable citizens. Below are a few questions that can be shared at school events and classroom presentations, questions that encourage parents to talk about managing life with 21st Century digital kids. While there are no right answers to these questions, the conversations provide adults an opportunity to talk about what works — and what does not — in the context of young people’s school and social lives. Check out these apps. Just two months ago, when presented to a group of parents, some of these were not on the radar for preadolescent and teen digital life. I’ve linked each to an article. For additional reviews, but not for every app, visit the Common Sense Media App Review Page. Posted in 21st Century parenting, connected learning, digital devices, digital parenting, frightening events, social media, too much media? 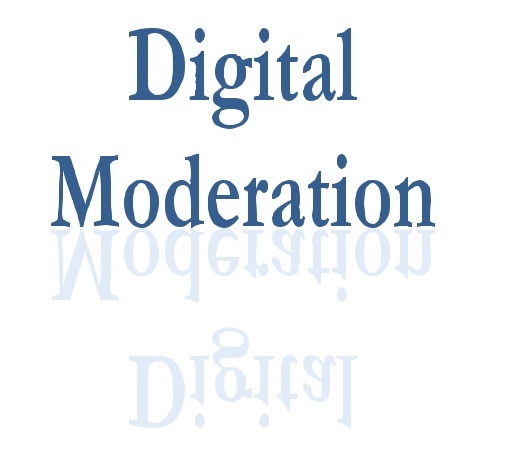 Moderation. Even with the best intentions, the decisions we make each day about what to do and how to live become more complex as our digital lives expand. Yet making choices about when and how long to stay connected could not be more important for us, and during times when a tragedy grips the country or the world, our connection choices become even more important. Now I spend considerable time on my blogs and at my job encouraging parents, kids, and teachers to embrace digital life while also choosing to pursue plenty of offline activities. Making choices about what to do and not to do is especially critical when children live in the house, but all of us should pay attention to the length of time we spend in the digital world. Choosing does not necessarily mean avoiding long periods of connected time if we are learning or accomplishing something significant (and yes, a game can count). Good choices, however, keep us from wasting time and from missing valuable face-to-face interactions. I am usually pretty good at moderating my time online — at least I was until the bombs exploded at the Boston Marathon. After that tragic event, and for the ensuing six days I’ve not been able to disconnect myself for very long. My husband is a lifelong runner who loves the Marathon, though he’s never run it, but two friends were in this race, so we immediately tried to find more information about them. Moreover, my daughter works at one of the teaching hospitals in Boston. So all week-long I could not disconnect from the digital coverage. I checked three newspapers (Washington Post, New York Times, Boston.com) several times a day, added a slew of new Twitter feeds (#BostonMarathon #Marathon #CambridgePolice @Boston_Police, #Boston), and used Public Radio apps on my phone and iPad to listen to Boston radio programs, especially WBUR. (Note: One of my middle school students, a confident 21st Century learner, asked me why I wasn’t using the Public Radio app to listen everywhere I went.) Every day this week I’ve made a final iPhone news check just before going to bed and grabbed my mobile again as soon as I have awakened. I even listened during exercise.